The Pet Leadership Council (PLC) announced today an effort to promote the health and welfare of aquatic life, environmental stewardship, and responsible fish keeping as Finding Dory movie is expected to spur interest. (GREENWICH, CT – JUNE 07, 2016) – The Pet Leadership Council (PLC) announced today an effort to promote the health and welfare of aquatic life, environmental stewardship, and responsible fish keeping. The PLC is comprised of pet industry leaders, animal welfare advocates, veterinarians, and academia, uniting everyone who cares for our pets behind core principles and a nationwide public education effort. 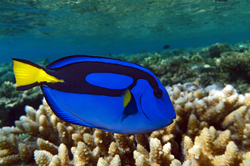 “With the release of Finding Dory boosting interest in fish keeping, we want people to know that the pet industry is committed to offering fish and marine life that are produced through aquaculture or collected through safe and sustainable practices that include careful attention to the sustainability of both the aquatic life and the marine and aquatic environments where they live,” said PLC Chairman Bob Vetere. To help educate consumers about selecting the right fish and appropriate aquarium and proper care instructions, the prevention of invasive species and ongoing conservation efforts, the PLC will be launching a new website, http://www.happyhealthyfish.pet that will include a fun, interactive game to teach proper fish-keeping. In addition, pet stores across the country will have in-store educational materials so that people can choose the right fish. 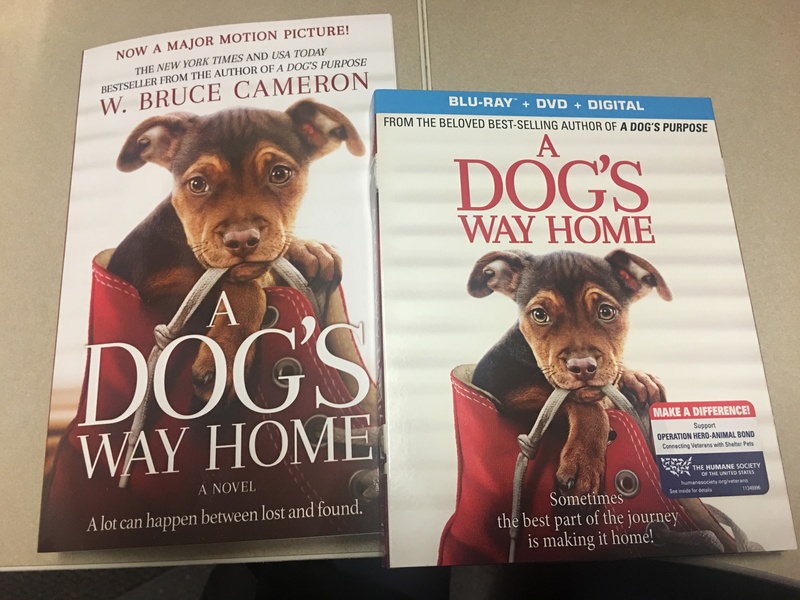 “American Humane Association applauds what the Pet Leadership Council is doing to educate consumers about responsible and humane treatment of aquatic life,” said Dr. Amy McCullough National Director, Humane Research and Therapy for American Humane Association. Disney has also created resources and guidelines to help educate consumers on selecting the right fish that can be found on its website. Another important resource included in this effort is Habitattitude, a joint effort between the U.S. Fish and Wildlife Service and industry partners to prevent the release of invasive species into the wild. PLC members are actively supporting the work of Rising Tide Conservation, which has the mission of protecting coral reefs by developing techniques for rearing marine ornamental fish and promoting commercial production to provide alternatives to reef collection, as well as other sustainability projects worldwide. “Without the support of the pet industry, the advances of Rising Tide in marine aquaculture would not be possible. We continue to develop new techniques in aquaculture to support fish and coral reefs worldwide,” said Rising Tide Conservation’s Director, Dr. Judy St. Leger. The Pet Leadership Council is made up of pet industry leaders, animal welfare, veterinarians and academia and advocates for pets and those who serve and support them by promoting responsible pet ownership and educating the public on efforts to improve the health and wellbeing of companion animals.